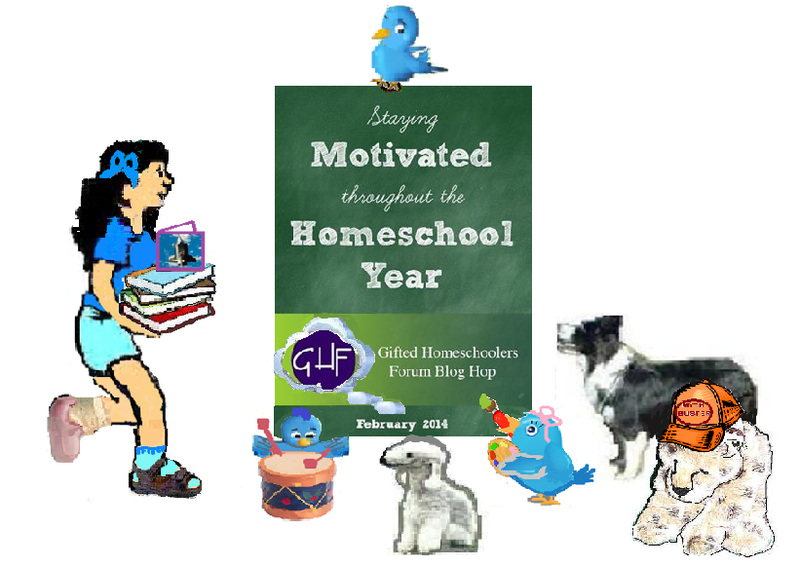 Sprite and her friends are joining in the first Gifted Homeschoolers Forum Blog Hop for 2014 which deals with the challenge of staying motivated throughout the homeschool year. 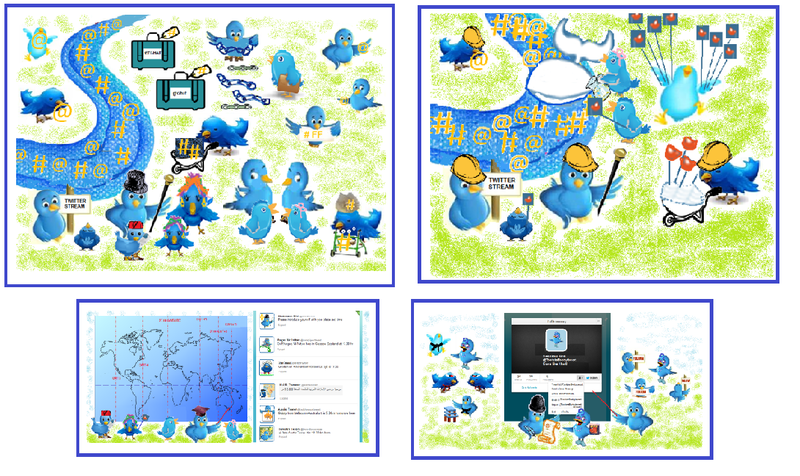 The Tweet family of Twitter Birds who live at Sprite’s Site are teaching their tweetlets at home using the NEST Ed method. 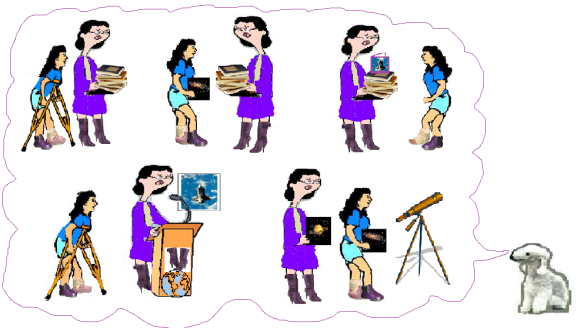 Retweet says that she has experienced difficulty with maintaining motivation for the whole year but that she has found a number of strategies that were helpful. 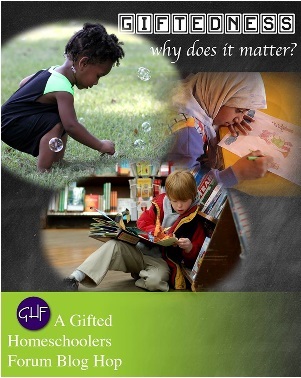 He told her that in order for students to be engaged in their learning it is important to pitch the teaching at what Dr Katherine Hoekman would call ‘the eyebrow wrinkle level’ of challenge – possible to attain with effort – but neither impossibly difficult nor far too easy. 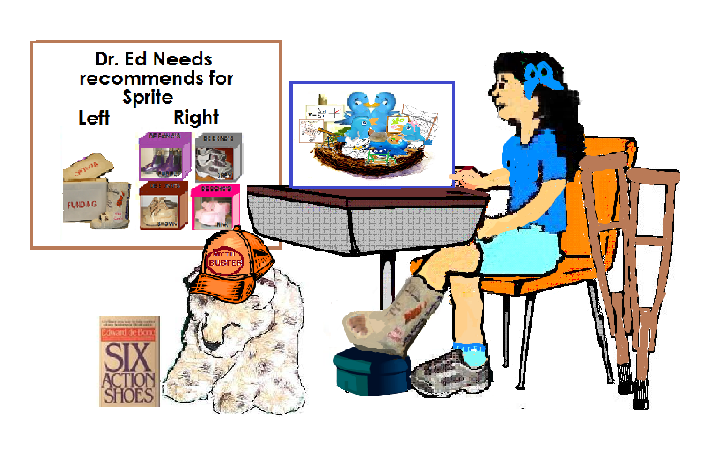 Columbus Cheetah agreed it was important for Retweet to start at the right level and work at a suitable pace in order to keep the tweetlets engaged in their studies and added that they should also be given opportunities to spend time with true peers. 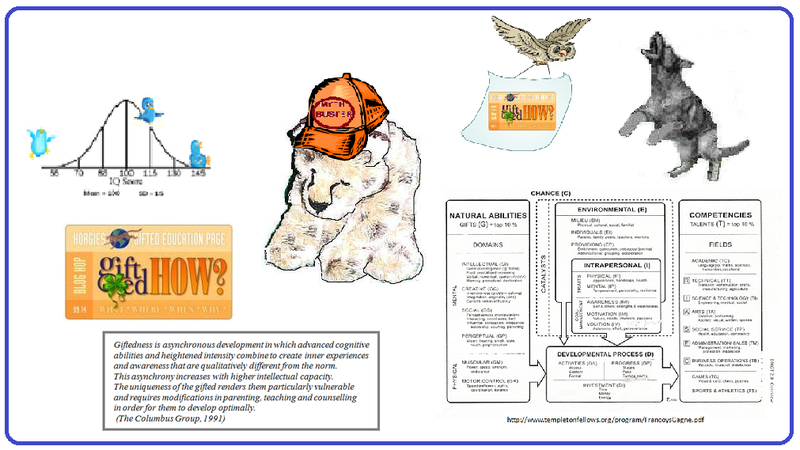 Intellectual Dabrowski had suggested the use of PBL – Project/Problem/Passion Based Learning and Retweet had incorporated project work in the areas that the tweetlets were passionately interested in to their studies. Retweet had included some theme studies such as the study of luck https://spritessite.wordpress.com/2013/03/03/lucky-i-had-my-lucky-_________-with-me/ and arranged for the tweetlets to build kites. 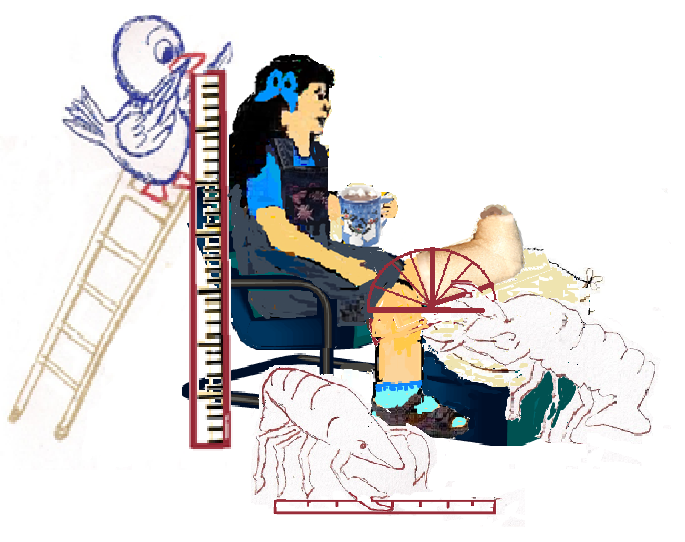 She had encouraged Tweetelle in her love of painting and suffered cracked ear wax as Tweetil mastered the drums. Giving the tweetlets some insight into future careers by taking them to Work Experience Week at the Twitter Stream for Vocational Ed studies had also provided a sense of purpose for the tweetlets. It broadened their awareness of careers that are available and what subjects should be studied in order to prepare for them. 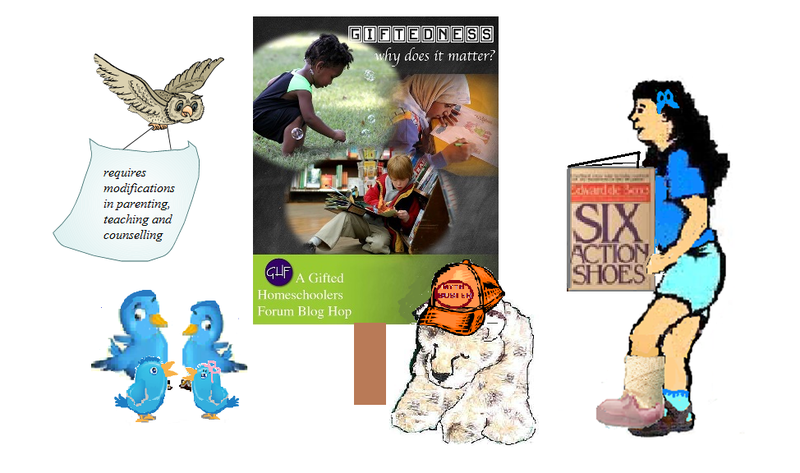 After I participated in the Global Education Conference I brought back to Sprite’s Site information about making connections with others by joining in global projects such as World Museum World Friends Project, Peace One Day, Dream flags, My Hero and Flat Stanley. 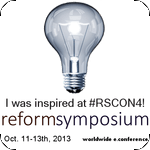 Retweet was quick to see that collaborating with others around the world and sharing their work with a real audience would be great motivation for her tweetlets. We found Paula the Physicist who shares Sprite’s love of astronomy and she has been a great source of encouragement and motivation for Sprite. 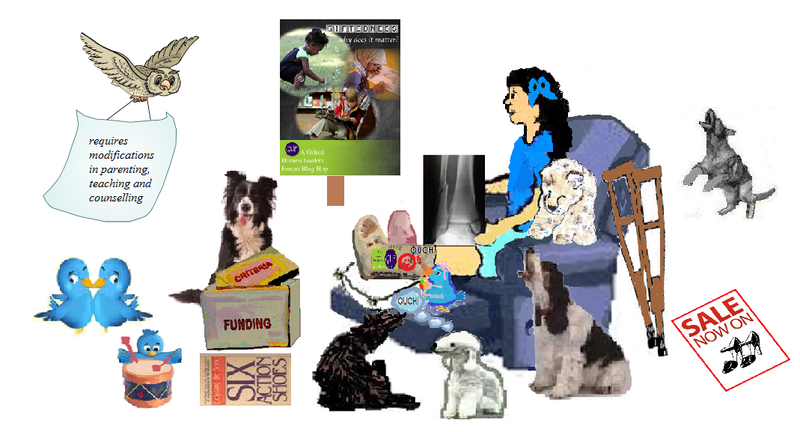 Retweet said that her tweetlets loved the sessions they spent with their mentors and tutors.